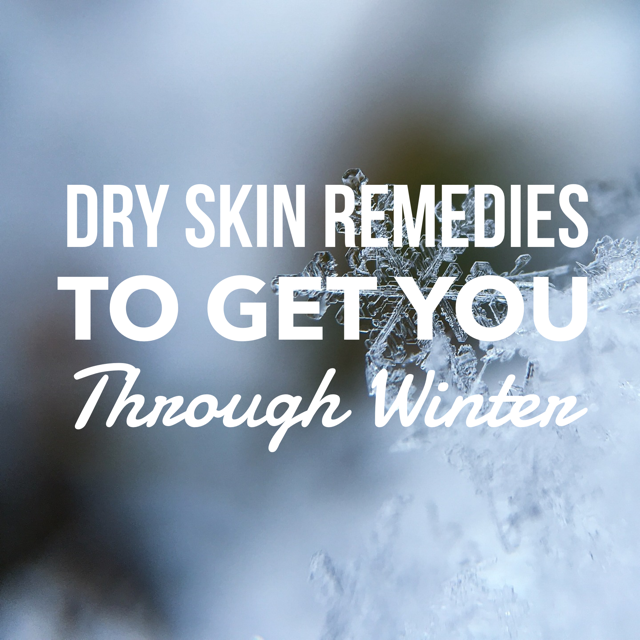 The head-to-toe dryness of Winter can’t be escaped, but we’ve got some dry skin remedies our team swears by to help you walk through this season looking impossibly fresh and glowing. Our hands take some of the biggest beating in Winter. Not just because of the chill, but the constant hand washing to avoid the flu and cold bugs. Our answer? Solar Oil’s blend of jojoba oil, sweet almond oil, and Vitamin E deeply penetrate to soften cuticles and strengthen nails. 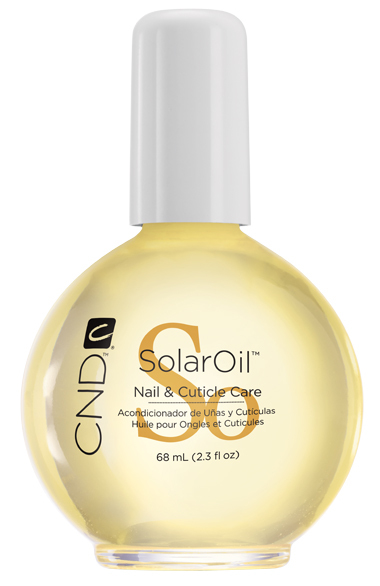 Pro-tip: this oil can even penetrate your gel manicure, and it a must to maintain optimum nail health while your gel is on, and help to prevent it from lifting. When the nail is too dry, your gel tends to dry out too and start to peel away from the nail. This lotion contains a whipped blend of jojoba oil and Vitamin E. It quickly penetrates leaving the skin feeling silky smooth. You know that feeling of putting on lotion and then your skin is dry 2 minutes later? Yeah, that’s because most body lotion’s first ingredient is water. 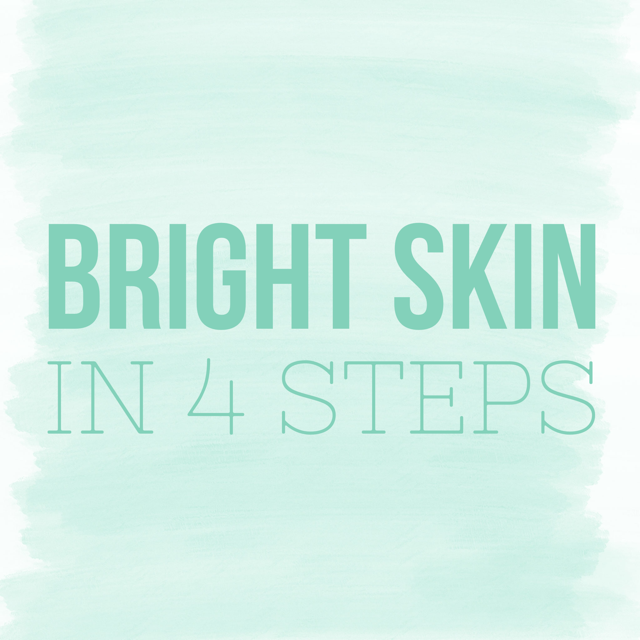 That means it is the highest concentration, and the ingredients that really help moisturize the skin won’t last as long because of their lower amounts. Water won’t help lock in water/hydration in the skin. You need a humectant, that traps water, like aloe or hyaluronic acid. 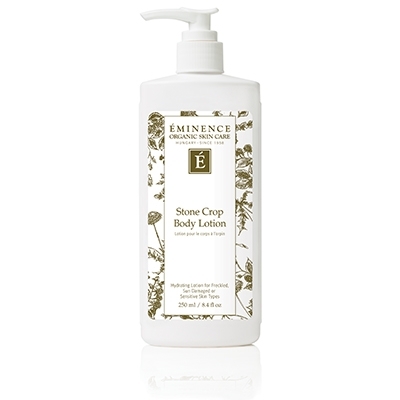 This body lotion contains ZERO WATER, naturally healing stone crop to brighten and hydrate, as well as bioflavonoids which enrich and moisturize. It also has a very light, fresh scent that we can’t get enough of. Pro tip: Stone Crop is a plant very similar to aloe, but it is actually 10 x more healing than the aloe plant, and seals in water just as well. 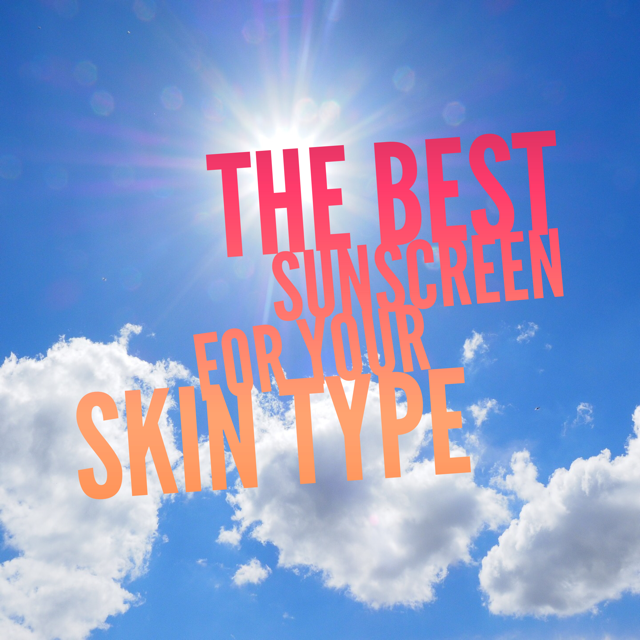 Our face is the one area that typically is always exposed to the elements. It’s much easier to cover up our hands and bodies from the wind and cold. 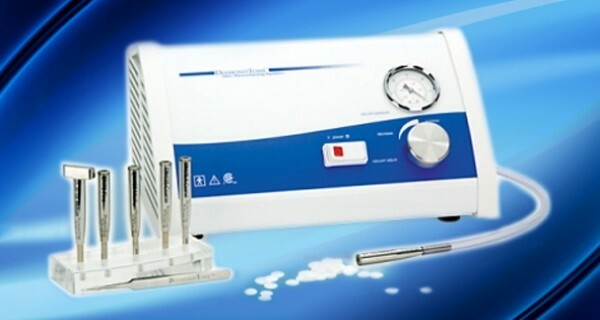 That means our faces need some extra special care to stay healthy and happy during these frigid months. Our favorite way to make that happen? Good oils and hyaluronic acid. This is truly a savior. 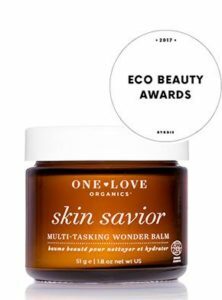 A blend of skin loving oils like jojoba and coconut, plus super antioxidants like Mango Butter and Chia Seed give the skin an ultra dose of moisture and protection. 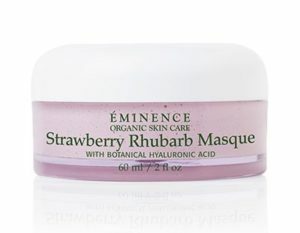 Botanical hyaluronic acid deeply hydrates and plumps the skin, while Shea Butter provides essential fatty acids to moisturize, and Grape Seed Oil protects and lubricates with potent antioxidants and bioflavonoids. 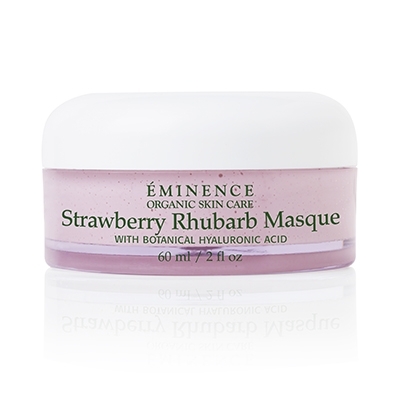 Pro tip: Eminence’s hyaluronic acid is naturally sourced from Marshmallow plant extract. This oil free moisturizer combines Hyaluronic Acid and B5 to help bind moisture and promote the skin’s natural barrier repair process. It is an ideal moisturizer for acne prone skin, or can be used in combination with another moisturizer for those with dryer skin types. Pro tip: Want these benefits in a weekly version instead of daily? 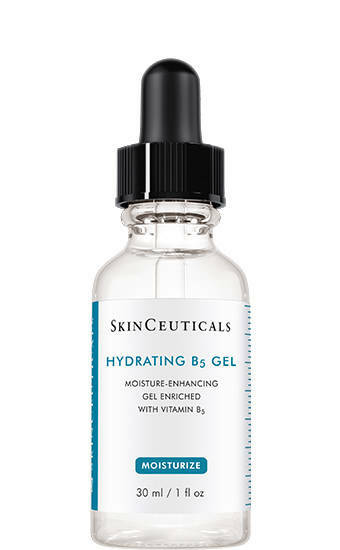 Try the B5 Hydrating Mask instead. Don’t neglect those tootsies just because it’s not sandal season. Your feet deserve some TLC too! 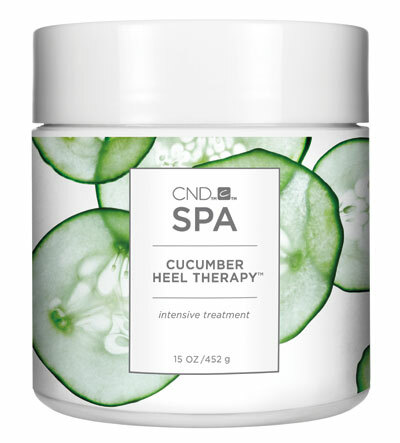 This therapeutic cream contains a deeply moisturizing botanical complex with cucumber, chamomile, and aloe to help soothe and alleviate dry, cracked heels. Daily use will soften heels and keep them that way. Pro tip: Our nail tech’s recommend putting this on every night before bed to allow it to work on healing your feet while you rest.